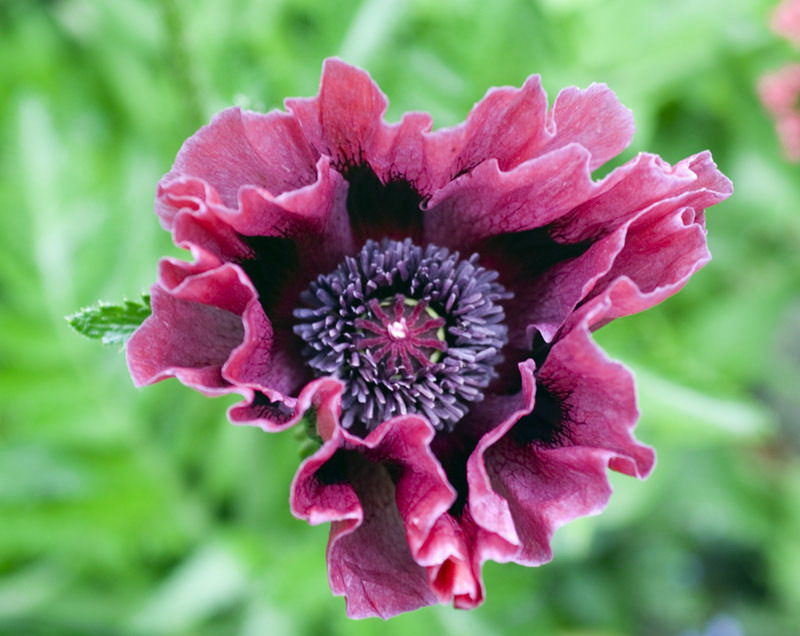 Family and friends witter on about P. orientale ‘Patty’s Plum’ all the time, but I think this poppy is far nicer. Its petals are a dark, burgundy rose colour – mine looks amazing next to some red valerian that just happened to pop up at the same time. In just its second year, this plant bore seven flowers, and I am reliably informed that it may bloom again in late summer. 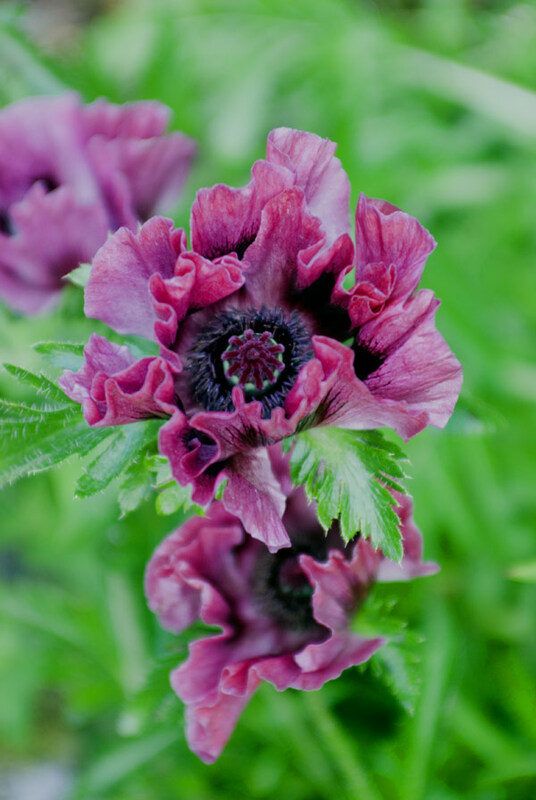 P. orientale ‘Harlem’ seems to love being in my garden – the feeling is reciprocated.